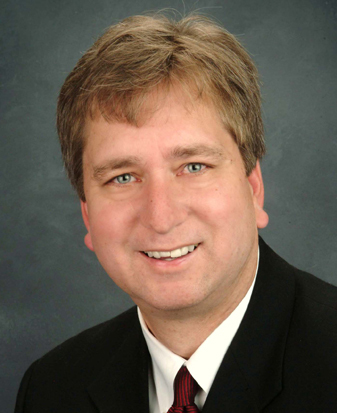 Dr. Jeffrey S. McClellan is fellowship-trained and board certified in diagnostic radiology. Dr. McClellan is skilled in interpreting and acquiring medical imagining using such clinical imaging techniques as magnetic resonance imaging (MRI), fluoroscopy, positron emission tomography (PET), projection radiography (x-ray), computed tomography, ultrasound, and other imaging tools. He has special interest in mammography, MRI, and ultrasound imaging techniques. After graduating from medical school at the University of Utah School of Medicine, Dr. McClellan completed a transitional internship at the LDS Hospital in Salt Lake City. His residency and fellowship training in diagnostic radiology, including one year as chief resident, was completed at the Duke University Medical Center in Durham, North Carolina. Dr. McClellan has acted as the Chairmen of the Department of Radiology at Utah Valley Regional Medical Center (UVRMC). His professional associations include the Radiological Society of North America, the American College of Radiology, and the American Roentgen Ray Society.